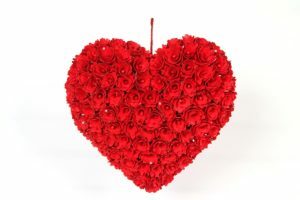 When it comes to Valentines day, hearts are always the thing. 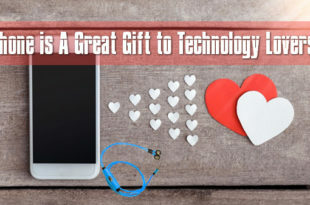 The fact that you are with your special someone calls for a huge cause of celebration and what better way to express it on Valentine’s day than with hearts. 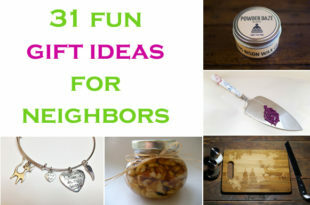 Whether it’s a surprise party or out of the ordinary gifts, creative ideas will go a long way in reinforcing your love for each other. Beautifully curled roses with glittered tips make for a unique and gorgeous decoration that you can use on doors, walls or over mantels for a more romantic and colourful Valentine celebration. The spirals and curls of red wood create a sturdy wreath on top of a covered foam to give the shape of a red enchanting heart. 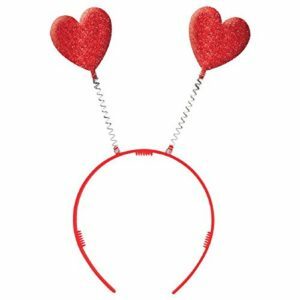 The red plastic headband has two adorable glittery hearts attached to it through two metal springs and is perfect to add fun and glamour to your Valentines day celebration. It is a great hair accessory for any outfit and also a must-use photo booth prop. Surprise your girl with this Valentines heart head wear and bring in the fun side of her when she nods her head to make the hearts move along the motion. 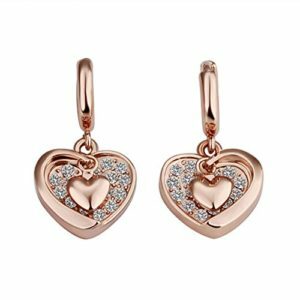 Because every girl dreams of luxurious jewellery, this beautiful crystal heart shaped dangle earrings is a great item to present her on the Valentines day. The exquisite design goes amazingly well with all kinds of elegant outfits and it something that your girl will definitely flaunt when she dresses it on. 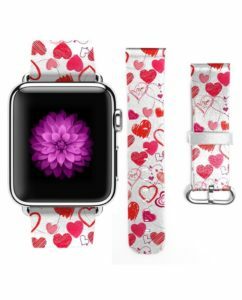 The ultrathin wristband designed for Apple watch has simple and adorable Valentines hearts graffiti in red and pink and makes for a comfortable wear. Made from genuine leather, this meticulously designed wrist wear looks different and unique with a modern touch and is a wonderful gift to present on Valentines occasion. 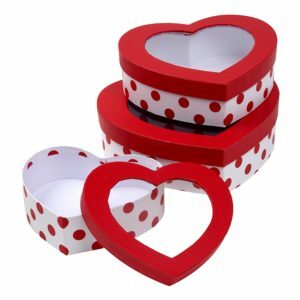 Valentine heart boxes featured with red and white polka dots make for awesome gift containers for friends, family or work colleagues. 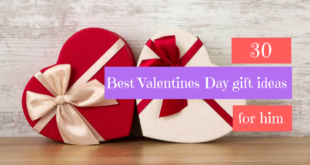 Fill in the treat boxes with candies, cookies, cupcakes, or gift items and send it to your special ones to make them feel loved and appreciated. Encased in a beautiful sparkly container, these heart shaped playing cards are perfect for a fun celebration on Valentines day. Perfectly suited for the occasion, these cards can also be handed out as party favours and gifts to friends and acquaintances. 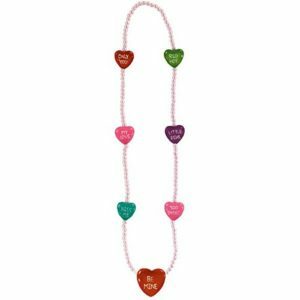 This funky heart bead necklace features numerous sweet messages in its candy beads and is a perfect item to gift on Valentines occasion. 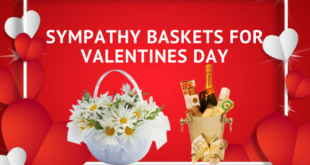 Spread more sweetness and love this season and make the special day even more special with the sweetest gesture. 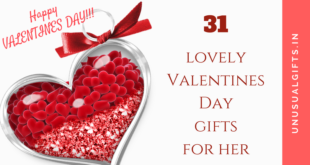 Included in this romantic tableware package are 100 decorative and intricately designed heart shaped paper doilies that can be extensively used in parties. 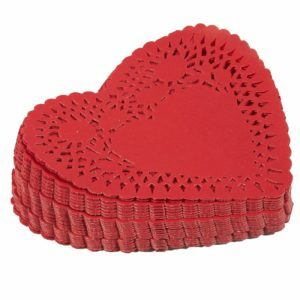 These doilies are ideal for serving sweet treats and desserts to guests as a romantic and lovable gesture to your special ones. 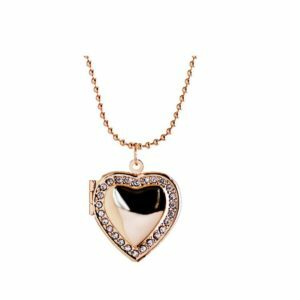 The love locket necklace with a luxurious and fashionable touch is an ideal gift for your mom, wife or girlfriend. The stunning necklace comes in a fine purple velvet gift box and exudes simple and unique style. This Valentines, treat someone special or yourself with this amazing heart shaped diamond pendant. The heart silicone chocolate mold is perfect for making chocolates, candies, yogurt treats, fondles candles and other party favours. 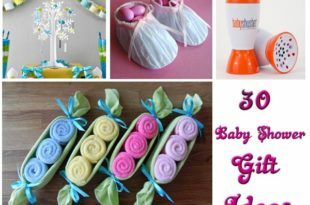 Depending on your choices and requirements, you can design various molds to make your Valentine night party a great success. The beautiful heart shaped puzzle lamp comes fully assembled and ready to be hung from ceilings. 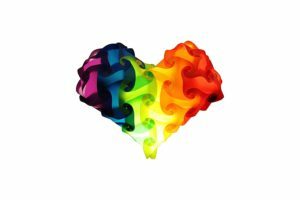 Exuding rainbow colour lights, the Valentine heart lamp is perfect for indoor as well as outdoor uses. If you are planning on a party for the special day, these lights are just the thing to set the mood and the setting. These heart shaped holders made from chunky clear glass are a fantastic item of use for Valentines. 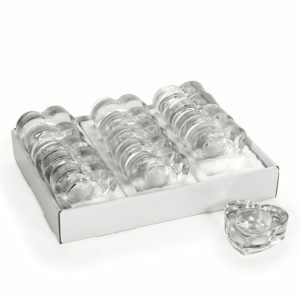 They come in a pack of 15 and you can use them to hold tea light candles and light up the party night. Its perfect for use in office or home for bringing along the right décor. 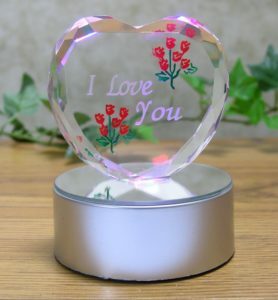 The glass heart inscribed with a special love message comes mounted on a LED base that emits colour changing lights. 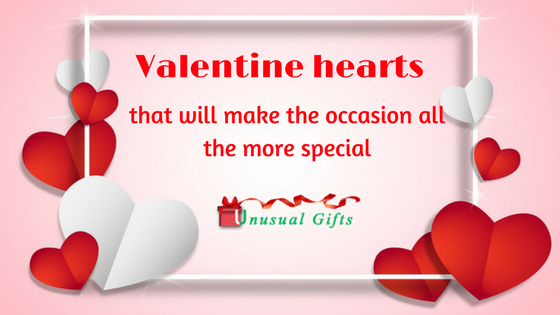 Gift it to your special someone on Valentines day and they will always appreciate your gesture whenever they look at the classic glass heart decoration. 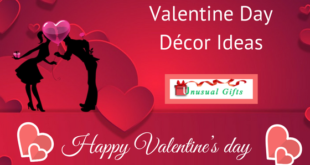 This amazingly innovative designed item is functional must have decoration on Valentines day. 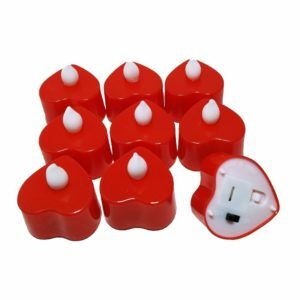 The heart shaped flameless flickering candle has been designed to provide around 80 hours of lighting continuously. They look a lot more beautiful as compared to the traditional candles and also do not come with the hassles of cleaning wax drips. Made from super soft light weight and stretchy material, this long sleeve pullover has a love heart knitted on it and is amazingly warm and comfy. 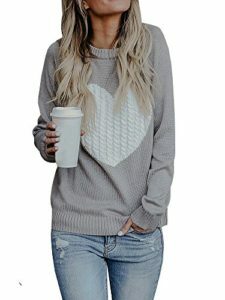 Perfect wearable for the fall and winters, this pullover is an ideal gift to choose for wife or girl friend this Valentines day. It isn’t a lot fancy, but just the one to pair it up with a comfy jeans on any casual day. 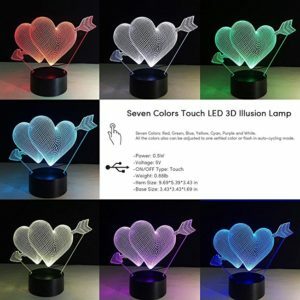 This romantic heart design 3D lamp creates an optical illusion effect and is a great décor item for various occasions, especially Valentines day. The lamp can produce up to 7 different colours on one touch switch and produces a romantic effect and ambience. 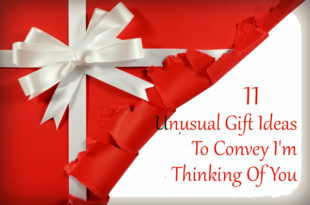 Also it’s a fabulous gift item to present friends and family members on Valentines occasion.